Whether its for your business or campaign, establishing key performance measures and making data led decisions ensures that you’re on the right track. Getting good data can often be a spendy venture, but it doesn’t have to be. 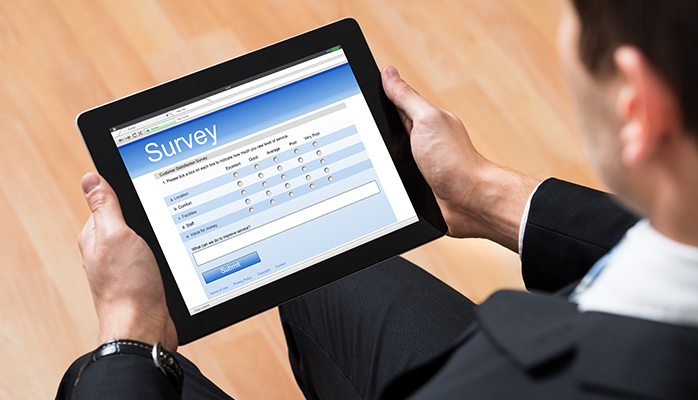 Prismatic includes survey options as part of every web package. In addition, we can coordinate affordable options for phone surveys as well. Find out what your customers or constituents are thinking. Learn what makes them tick and most importantly, what will swing their favor your way. Prismatic makes it easy. Getting quality data is a time and cost saving technique that lets you focus your resources on the things that are most likely to provide a return on your investment.